Video is a new communication tool which enhances your messages, energises and modernises your brand image. It also allows you to directly connect with your audience. We base the production of audio visual products on a continuous interaction with your team and our ability to leverage popular and interesting subjects. We work with you to implement your strategy and to advise you on opportunities. Our primary goal is to establish your reputation and develop your brand image. 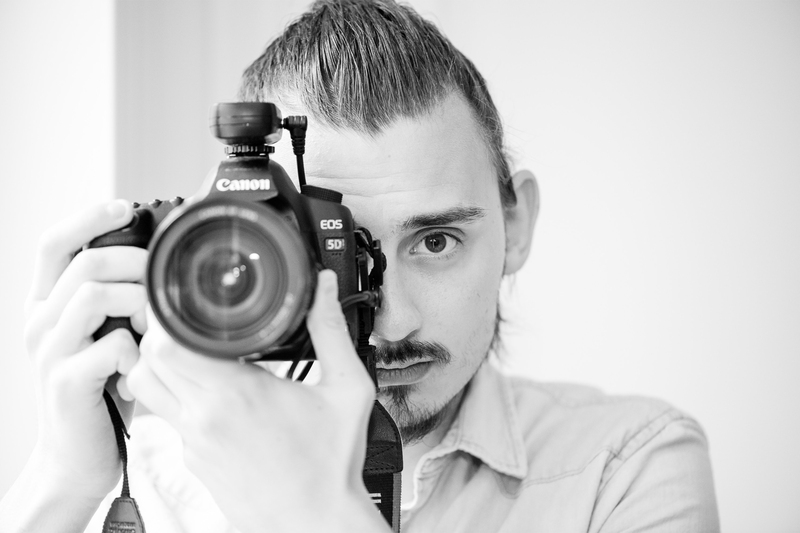 A native of La Rochelle and Bordeaux, Julien obtained a License III Information and Communication with an option in audiovisual journalism from the Sorbonne Nouvelle University. He then spent 2 years at the Acting International Paris New York. Through his many experiences in the USA, he has a real expertise in his field and brings to the team an open mind and a fresh look on the video production. He directs films in the video department of GroupExpression since 2013. Since the beginning, Nicolas is passionate by the “beautiful image”. 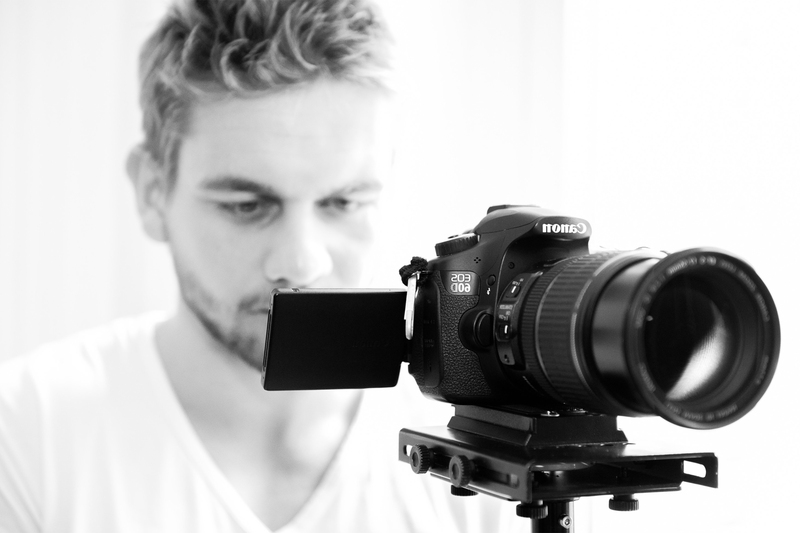 He produced his first video when he was 9 years old and since then he never stopped shooting. After 7 years of studies in Fine Arts, his first short movie “White Blood” was screened in Guatemala during the Miax Festival. Also fond of aeronautics, he designed videos for many airlines: Air France, Transavia and Jet Airways among others … He now makes videos for GroupExpression’s clients. Holding a degree of Camera Operator, Jules masters the art of the image. He developed his expertise through his various professional experiences and personal movies. Naturally attracted by the nature, avid traveler and scuba diver, he takes us into his world full of sensitivity. With a real sense of aesthetics and rigor to details, he manages to recreate emotions on screen. 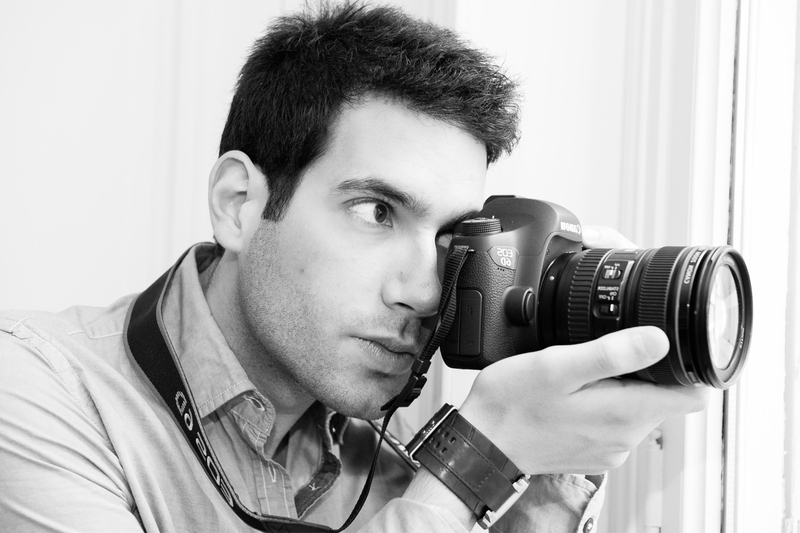 He participates at the development of GroupExpression’s video department and directs films for the agency’s clients.